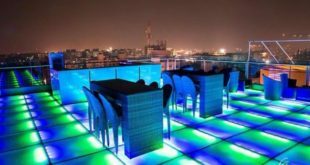 The clouds, the rains and greenery is all that you need for getting respite from the scorching heat of summers and this is what monsoons are all about. The high heat of summers try burn away everything on this planet but soon the winds of monsoon save the souls and bring much needed rains. If you live in the city your most probable attitude will be to stay indoors but then this is the only season when you can see nature in its most raw form baring it all to you. 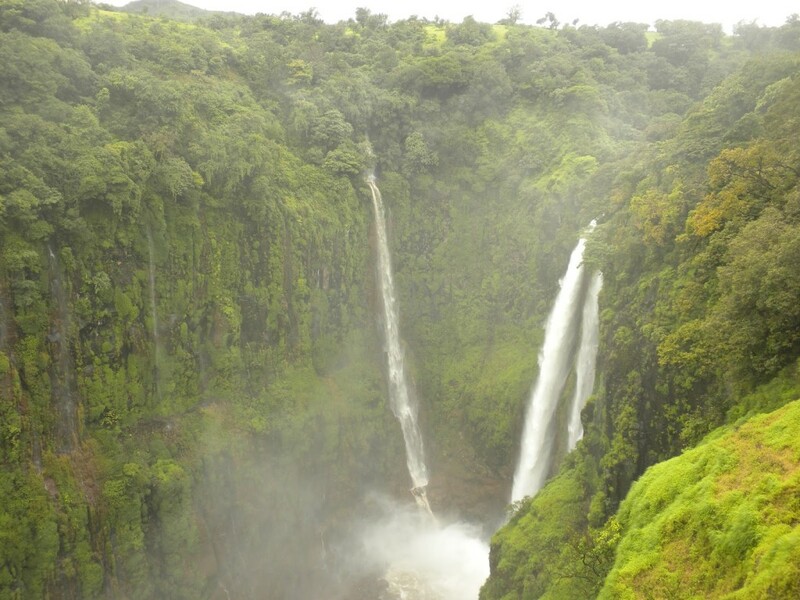 So why not visit these top ten places near Pune this monsoon. 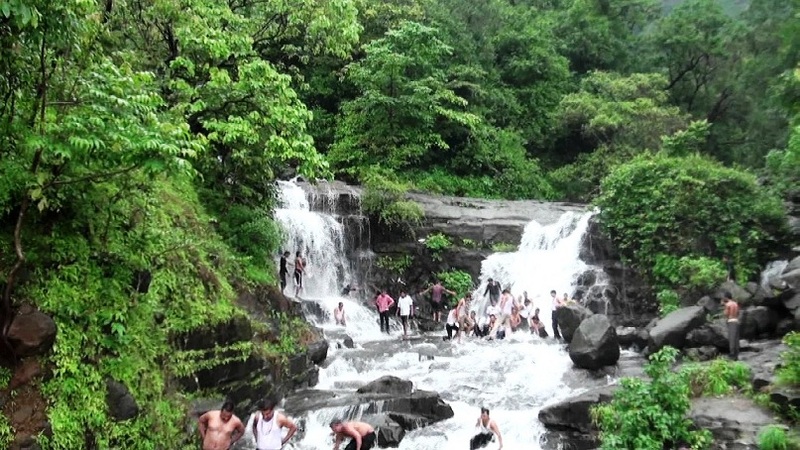 These falls are located in Satara which is also known by the name of valley of flowers in Maharashtra. This place is just a treat for the eyes and soul in monsoons. There are numerous falls, picturesque plateaus, Kaas Lake and blooming flowers of various kinds make this place a must visit especially during monsoon when the rivers are brimming with water and falls show their most enthusiasm. This place is around 135 km from Pune and can be reached via road in 3 hours. Mulshi is 50 km from Pune and can be reached in 2 hours time via Paud road or Dagadi pool road. Matheran is a very popular hill station in the state of Maharashtra and is also one of the most preferred getaways for the people of Pune. During monsoon the hills of this place turn lush green. 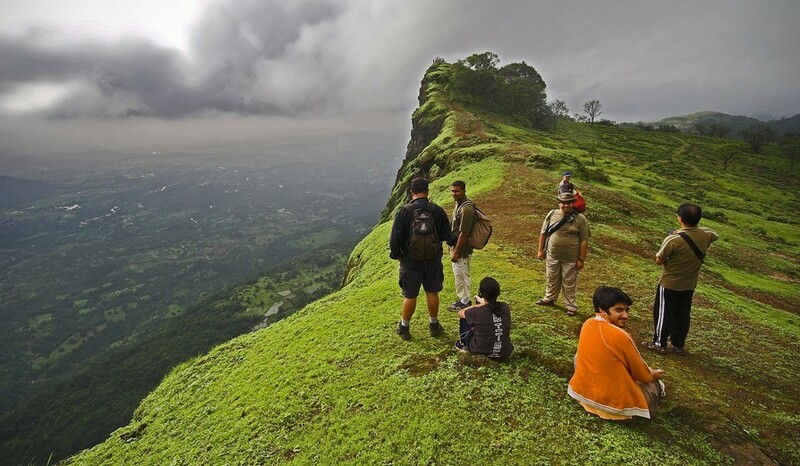 The clouds on top and greenery below makes this place picturesque and worth visiting during monsoons. You can take Mumbai-Bangalore Highway to reach Matheran. The distance of 118 km can be covered in 2.5 hours. If you talk of something that can give competition to Kashmir in the Western Ghats then the only name that props up is Tapola. This place is located beside Shivsagar Lake and gives the perfect background for relaxing and unwinding. The drive is beautiful as you get to experience nature in its full beauty during the drive. You can engage yourself in trekking if you do not like to just sit and gaze. You could even go on a bicycle ride around the lake. This place is 150 km from Pune and one can reach it via road. 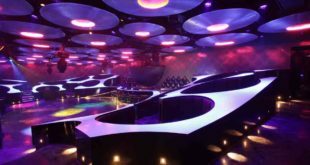 This place is a paradise for the ones who love adventure sports this place is hugely taken over by the adventure camp organizers. 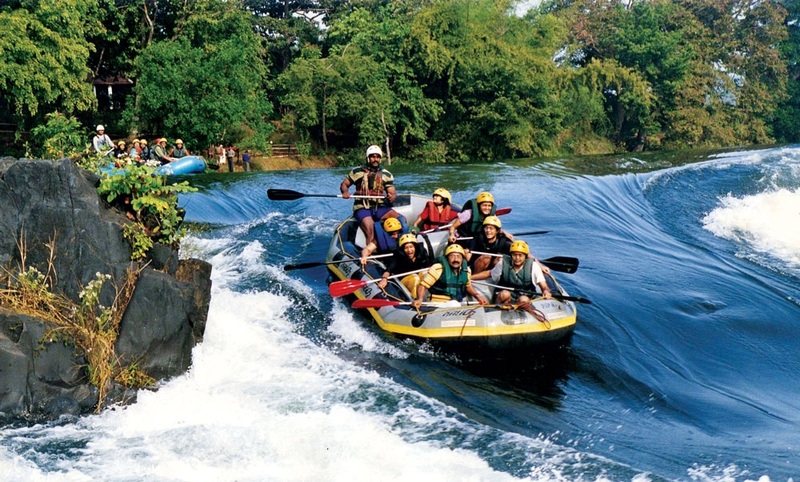 You could engage in rafting in Kundalika River or could go trekking in the forest or just chill in the resort. The peaceful and serene beauty of this place is very attractive for the people who are fed up of the hectic city life. You can reach Kolad via road in 3 hours time if you take Mumbai-Bangalore Highway. Bhimshankar is mainly known for the jyotirlinga temple of Lord Shiva but this is not the only identity of this place. Apart from being a place of pilgrimage Bhimshankar is also bestowed with abundant antural beauty that gets greatly enhanced during monsoon. Many people travel the road leading to Bhimshankar for the sake of the beautiful scenes of green mountains covered with clouds. You can reach Bhimshakar by 3 hours drive on NH60 ad MH SH54. 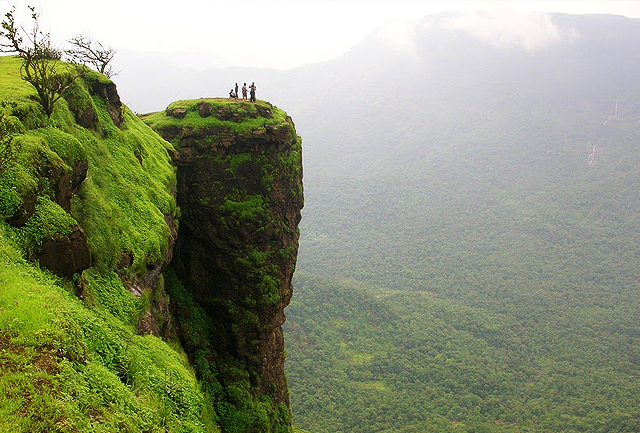 This fort on the Sahyadri Hills is one of the bets places to be visited during monsoons. 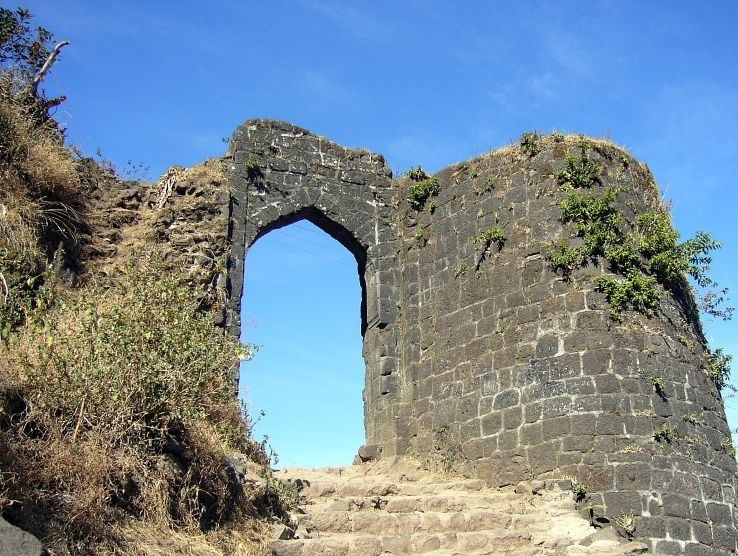 You can trek from Katraj to Sinhagad Fort and during the trek enjoy the beauty of the place. 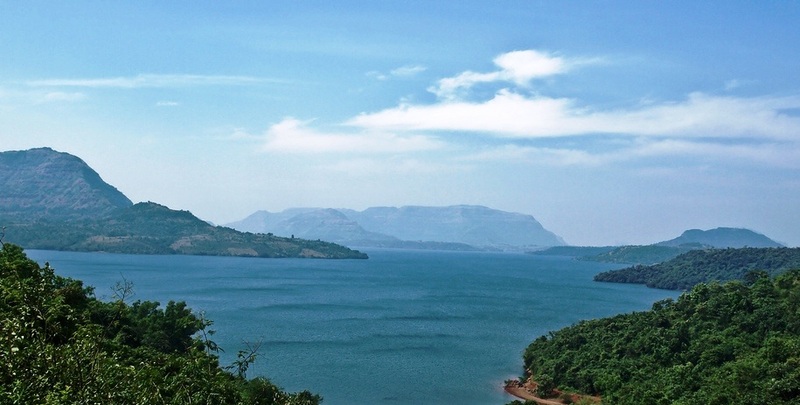 you could also make a stopover at Panshet Lake for a serene and peaceful lake created by the virtue of Pavana dam. This fort is around 38 km from Pune and it takes almost 1.5 hours to reach here via NH8. 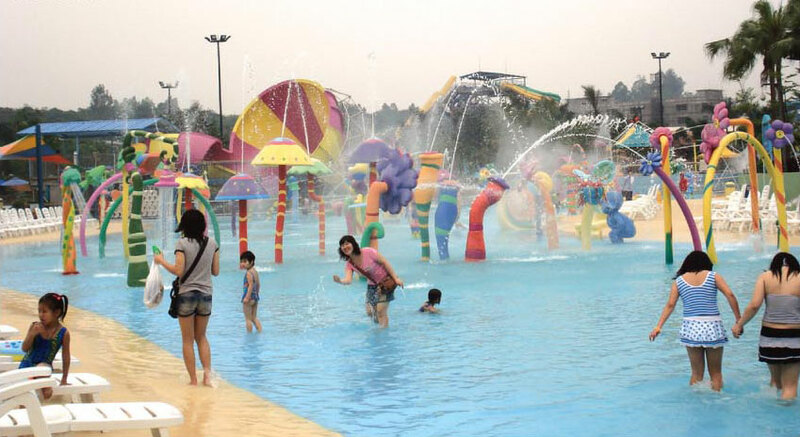 This place is known for the adventure sports and activities one can get engaged into. You could enjoy camping, trekking and mountain climbing here. You could even get an opportunity see pink flamingos that are the migratory birds but that is a sight available only during winters. During summers you can witness lush greenery of the place in a quiet environment just interrupted by occasional light rains. This place is 120 km from Pune and you can reach here in 3 hours time via NH60. 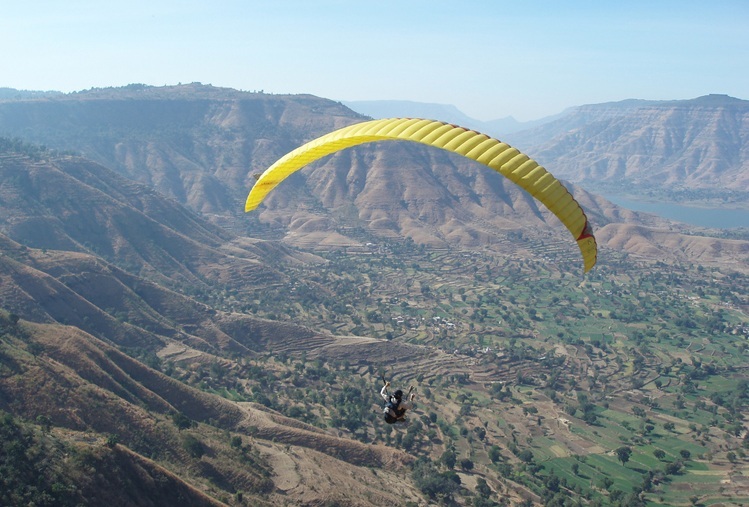 The five rolling hills of the Shyadri range of hills contain this pearl of he hill stations known by the name of Panchgani. The land assumes a great mystic look during the rains and is a must visit during monsoons. You could visit table land, Sydney point, Valley of Krishna River and Mapro gardens if you get time from watching the beauty of nature in its rugged form. You can reach Panchgani via NH48 in just 2.5 hours. 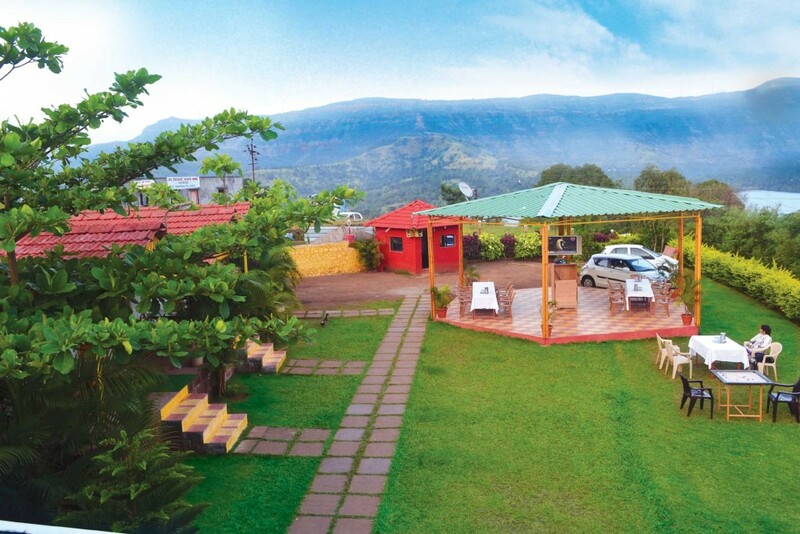 This place is among the hill resorts of Chhatraati Shivaji Maharaj. This place is an ideal one for those who love trekking and want to witness nature in an unadulterated form. During monsoon rains the area turns totally green and the cool breeze just steals the heart away. This fort overlooks the Pavana Dam formed in the basins of two rivers namely Indrayani and Pavana. The misty top of this fort looks amazing during monsoon and is a must visit at this time of the year. 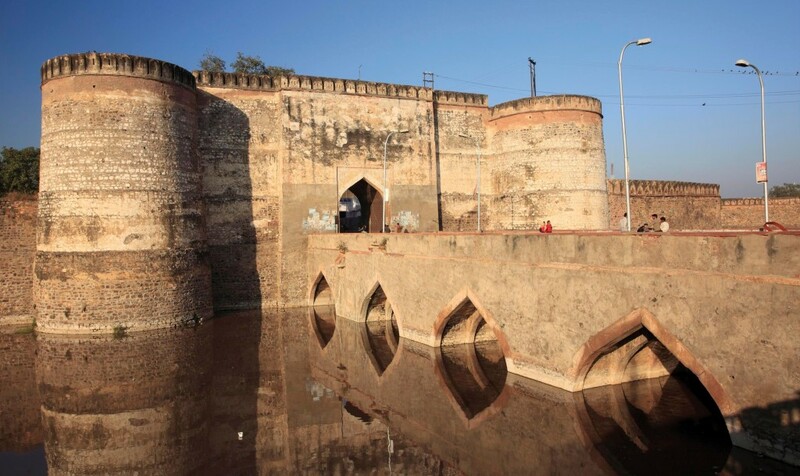 You can reach this fort by taking Mumbai-Pune Highway in just 2 hours time.